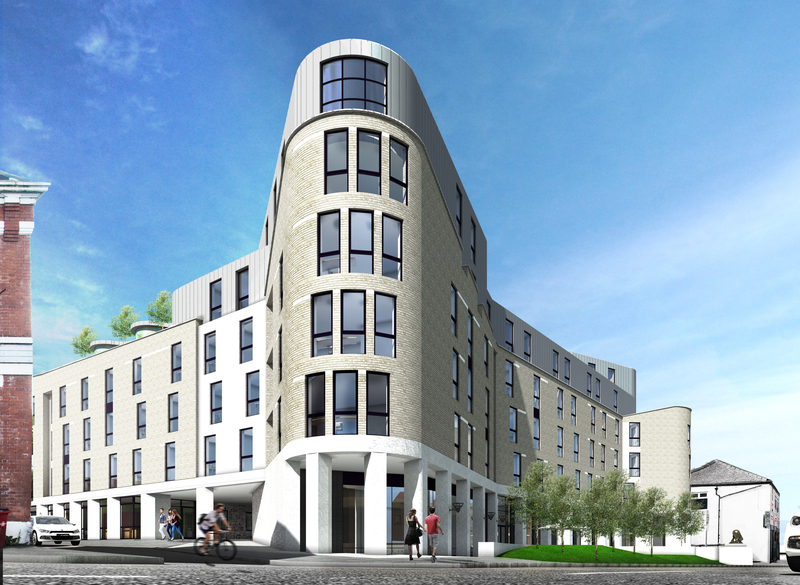 Preston based, David Cox Architects, has designed a student accommodation block which will provide 425 self-contained studios over six storeys within the City. The high-quality development, named The Urban Hub, is situated on Moor Lane at the corner of Ashmoor Street and incorporates a gym, prayer room, library, roof terraces and retail units. 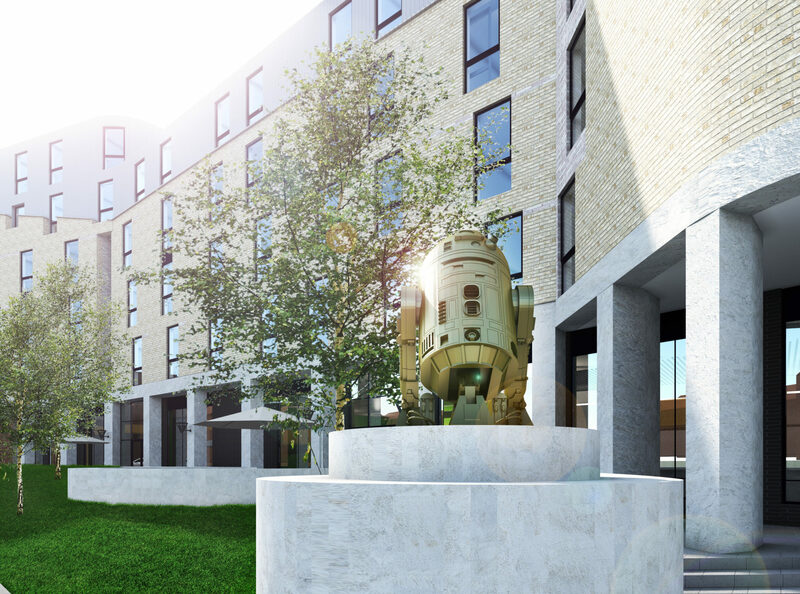 As student residents will be arriving from all over the UK and around the world to study within Preston the building was designed to reflect something of the local cultural heritage and the beauty to be found in the landscape of the north of England. 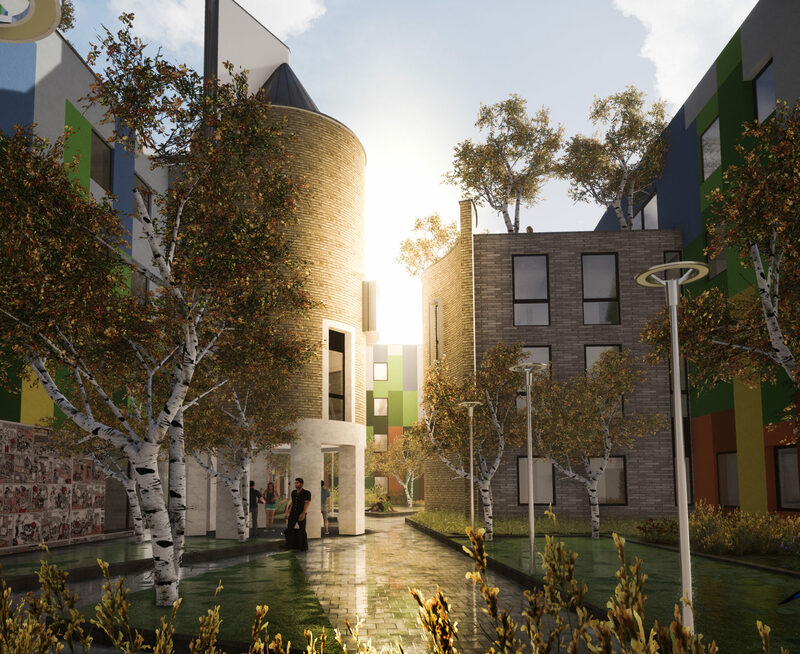 This is one of a number of student accommodation schemes designed by David Cox Architects across the North and Midlands, others include The Tramshed and Canterbury Hall in Preston, also The Foundry II and Stoke Irish Club in Loughborough and Stoke respectively.